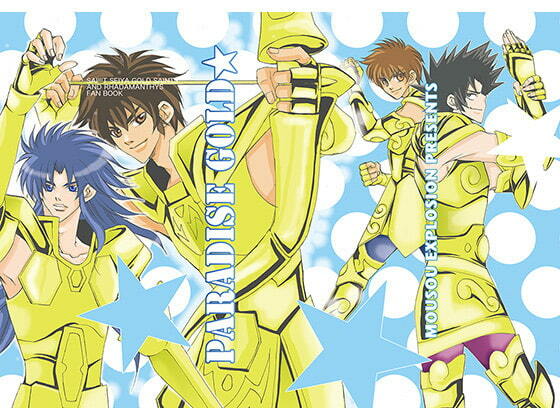 A comedy manga focused on the Saga twins and Rhadamanthys (Gold S*ints of S*int Seiya). Originally distributed at a doujinshi event in 2009. Scheduled release Dec. 14, * Release schedule subject to change.